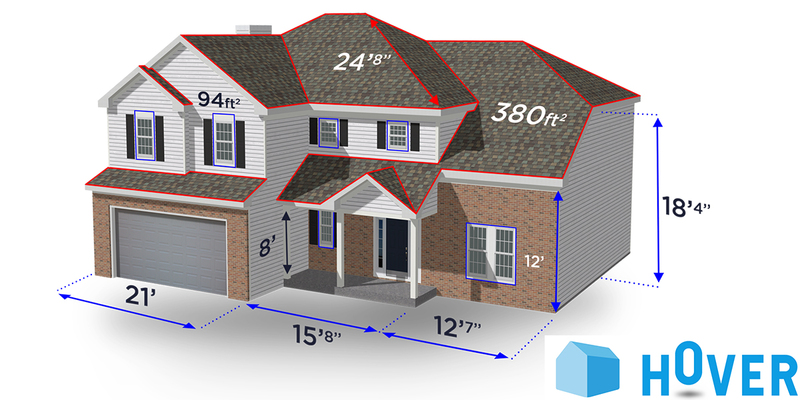 Atlas Roofing Corporation has announced a new partnership with HOVER, the platform that generates accurate, interactive 3D models of any property. Atlas will integrate multiple roofing products, featuring Scotchgard™ Protector from 3M, into the HOVER platform. These products include: Atlas Pinnacle® Pristine with the all-new Natural Expressions color palette, StormMaster® Shake, StormMaster® Slate, Legend® Designer 3-tab shingles and GlassMaster® Shingles. Atlas Roofing Corporation is an innovative, customer-oriented manufacturer of residential and commercial building materials. Atlas has grown from a single roofing shingle manufacturing plant into an industry leader with 24 facilities across North America. For more information, visit AtlasRoofing.com. Stay connected with us on Facebook, Twitter and YouTube.